Shop for personalized Luau theme party paper goods and printables here. 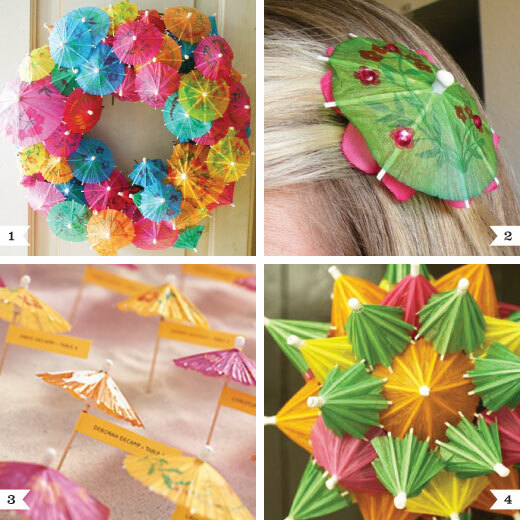 Or, check out more Luau theme party ideas on Pinterest or here on my blog! Love the wreath and topiary. That wreath is the cutest thing! I neeeeeeed to make one. Thanks Heather for pointing us to lots of diy adorableness! Beautiful pics.I love these umbrellas.You have done a great job.Thanks for sharing this article with us.I like this.Keep sharing with us. Nice pics.Its really a great idea.I like this.Keep it up. All the pics are superb.I love this idea.Thanks for sharing this post with us.Keep sharing with us. I love these umbrellas.This is a nice post.I like this content.I will keep share in future.Thanks to share this blog. Amazing pictures along with very excellent article.Nice to see pictures and enjoyed reading article a lot. These umbrellas are so beautiful.I like this pat.This is a great article.I appreciate to this content.This is a good written.Thanks to share this blog.